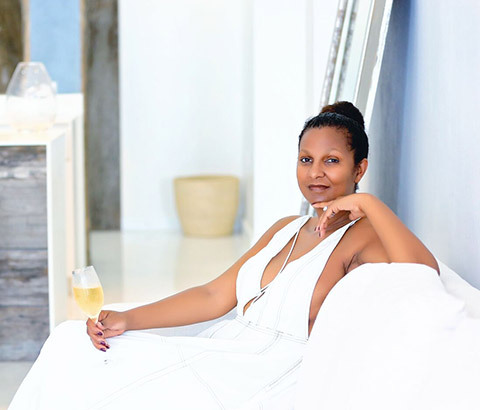 It is difficult to put such simple things as words together to truly describe the incredible woman that is the curator of the Ellysian Boutique Hotel. 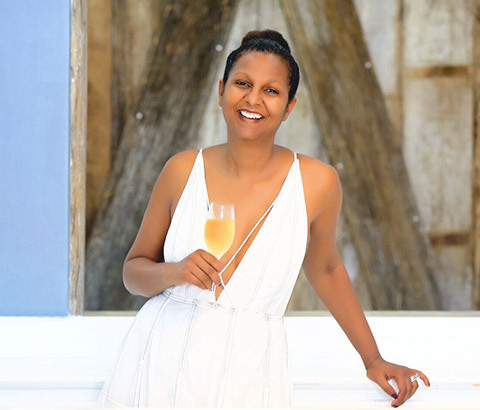 Kim Simplis Barrow is a name you may know as the first lady of Belize, and she is that, and so much more. She is the first Lady of Belize because her husband is Prime Minister, but she is also a first Lady with the people of Belize. She has spent her life determined to improve herself and those around her. While away pursuing her education and building career experience, she knew she had to return to her beloved Belize and put her skills to work for her country. Somehow, she managed to find the time to earn two master’s degrees, one in International Business from Florida International University and the other in Hospitality Management from the same University. She received her Bachelor’s Degree in Hospitality with a minor in Spanish from the Instituto Tecnológico de Morelia in Mexico City. Back in Belize, she immediately went to work helping others. She began with the establishment of her Lifeline Foundation, which raises thousands of dollars to aid disenfranchised children, then the establishment of The Inspiration Center, Belize’s national referral center for children with disabilities, and the establishment of a Pediatric and Neonatal Intensive Care Unit; two huge projects that were undertaken while she was battling breast cancer. For all this, she is recognized and admired, sometimes known as the Michelle Obama of Belize. The people’s opinion of her is so high that when she appeared bald in public after receiving chemotherapy, she inspired many University of Belize students to shave their heads in honor of those that endure this side effect. Through her “SHE for BELIZE” Foundation, which is connected to her 20,000 STRONG Women’s Empowerment Campaign, Mrs. Barrow continues to uplift women by advocating for women’s rights, financially supporting women entrepreneurs via loans and/or grants, training and identifying mentors to assist women in their operating and growing of their businesses. She was also integral to new legislation passing in Belize called the Ordinance on Punishing Commercial Sexual Exploitation of Children and Trafficking, and is the Chair of Spouses of CARICOM Leaders Action Network (SCLAN), which is dedicated to addressing Caribbean priorities including the reduction of teenage pregnancy, cervical cancer, HIV, including mother to child transmission, and violence against women and children, including human trafficking. 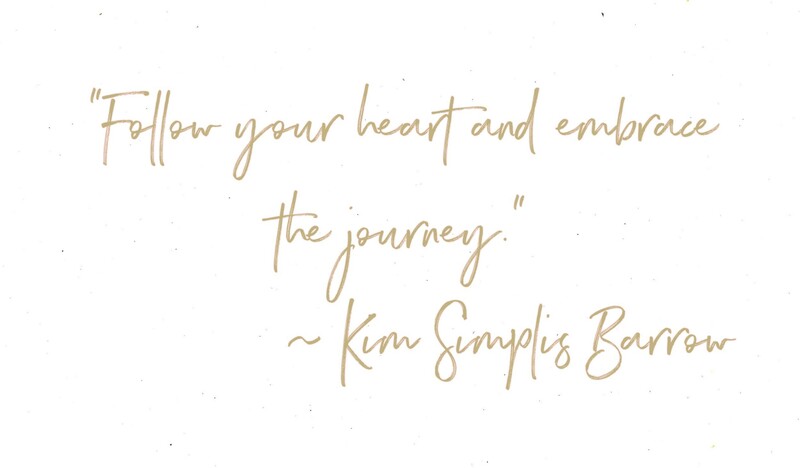 Kim Simplis Barrow is inspiration, strength, compassion, a survivor, and of course, our curator.